Jerez fulfils the need for simple and artistic dining tables. 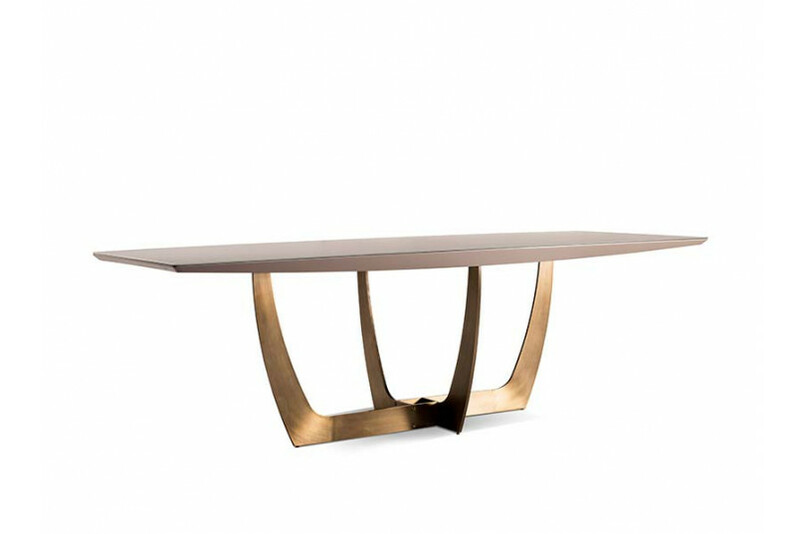 The copper plated base and frosted glass top echoes an opulent and sophisticated lifestyle. A simplistic modern design goes a long way in establishing elegance and sophistication in home décor. With an attractive combination of copper and frosted glass, Jerez makes a wonderful dining experience.